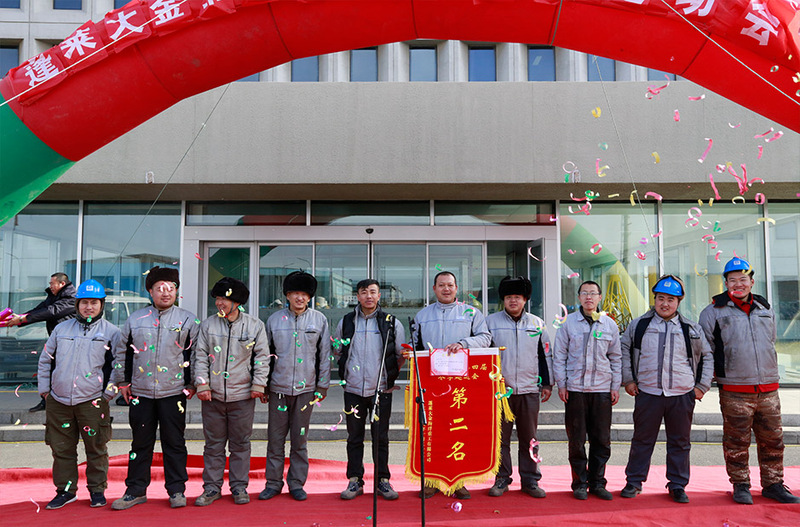 Warm congratulations on the success of the fourth fun Sport Games. 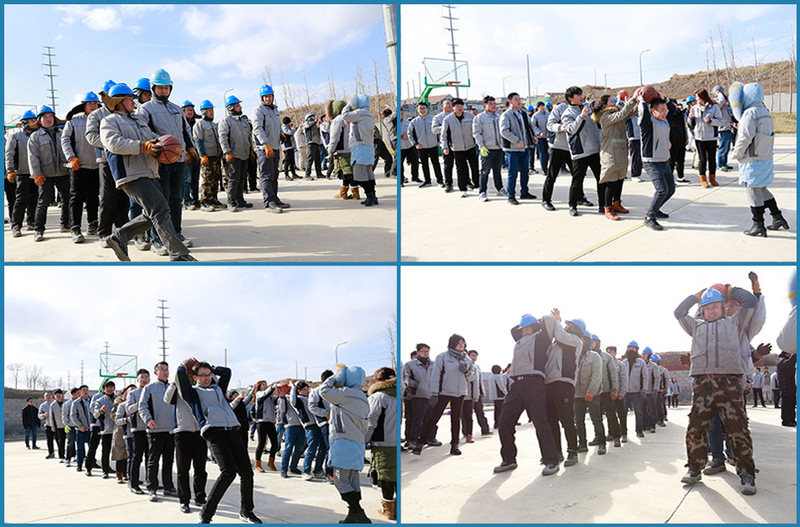 On January 25, 2019, at 9: 00am - 11: 30am,the fourth funSport Games were held in front of Penglai Dajin office building. 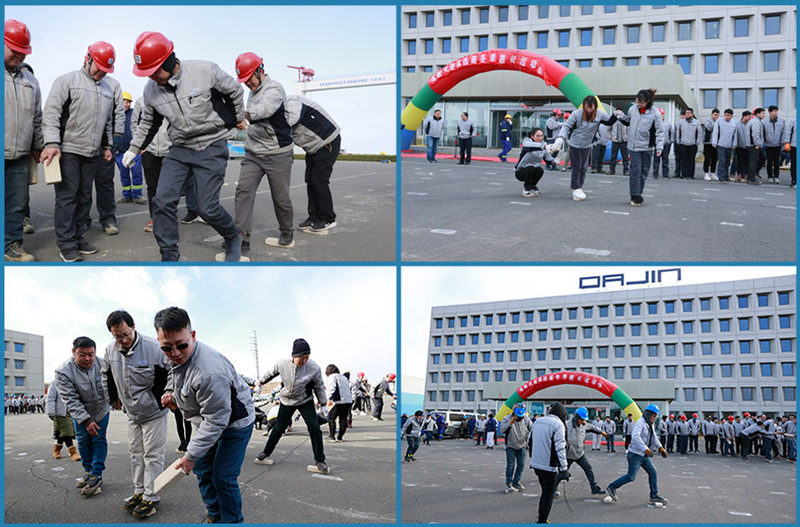 Each part of the games have a special name as "brickand brick relay, hand in hand to win together", "unite and moveforward ", "common will strong as the city and achieve thegoal," which include 20representative teams about 240 staffs from each departments of company andpartner companies participated in the event. 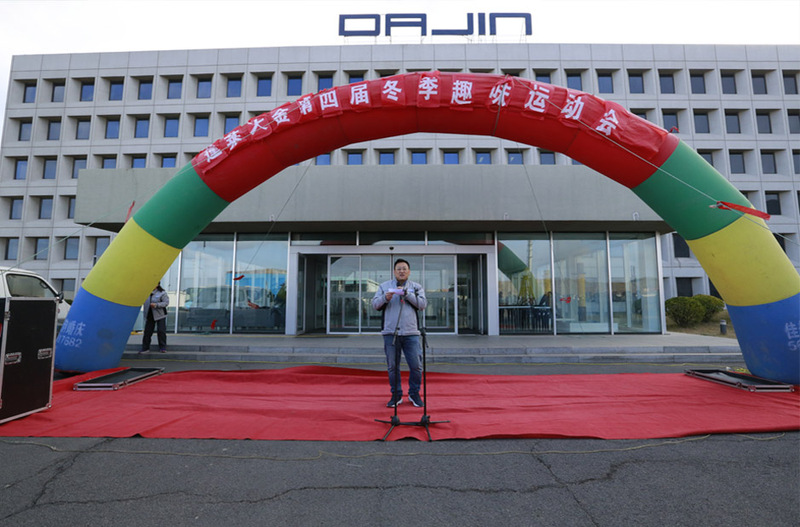 Opening address by Jia Yuedong, deputygeneral manager of the company. Brick and brick relay, hand in hand to wintogether. 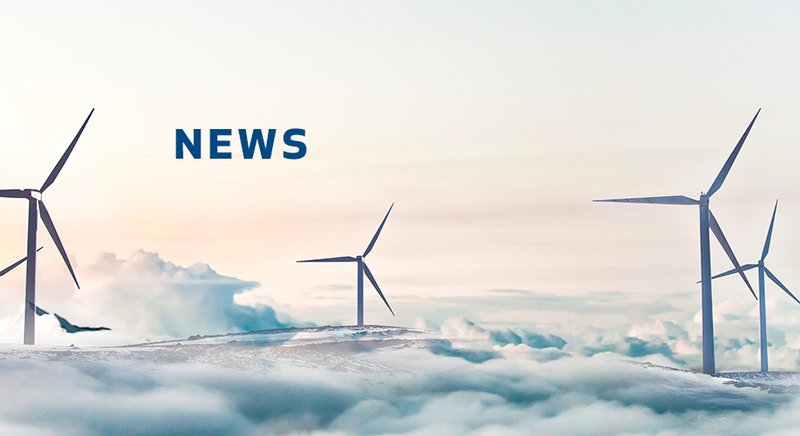 Common will strong as the city and achievethe goal. 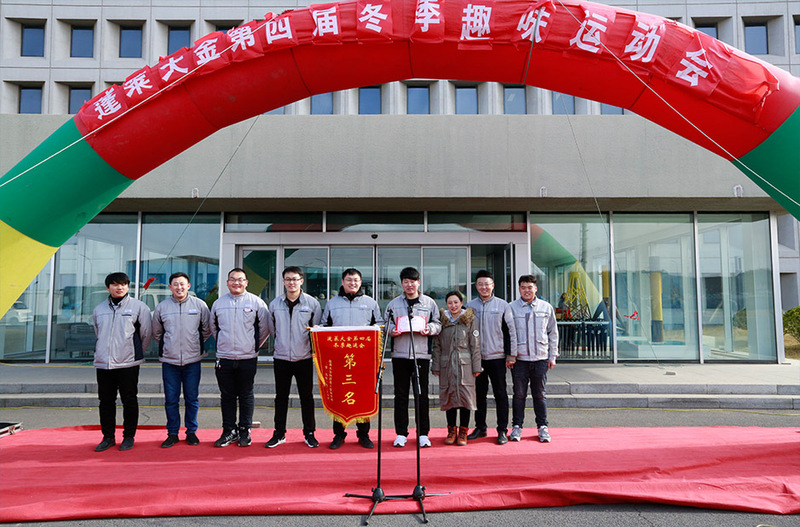 Mr.Jia Yuedong, Deputy General Manager of the Company, and Mr. Bai Yulong, ProductionDirector, presented the silk banners and Honour Certificates to the winningteams. 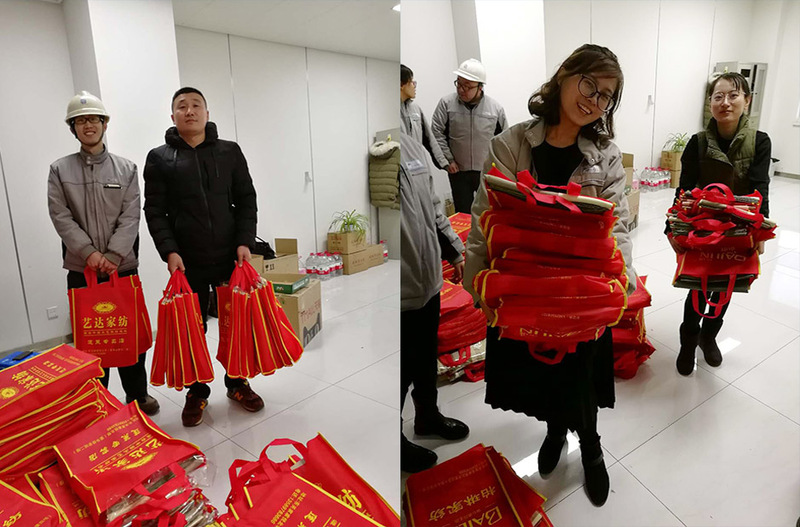 Weinsist "entertainment first, competition second, civilized competition, valuableyour participate" and all participants were awarded encouragement awards. 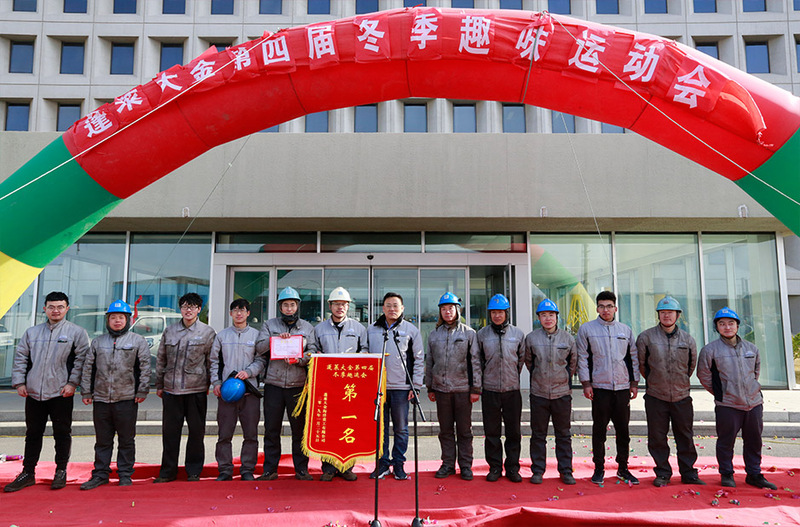 Relieved the work pressure and released thework passion, the sports strengthened the spirit of unity and cooperation amongthe employees and also demonstrated staffs sports spirit and good will, which isa win-win activity of physical exercise and emotional sublimation.